The Netherlands is quickly becoming one of the strongest markets for electric vehicles. With adoption rates far higher than that of many neighboring countries, it’s no surprise that the I-Pace is exceeding expectations there. A new report has surfaced on InsideEV’s that claims the I-Pace is the best selling vehicle in the country this past December, outselling all Model S and Model X sales combined. With so much interest in Jaguar’s EV, Jaguar car sales have increased in the Netherlands by 234% over the past year. This has been no easy feat as Tesla has seen a 162% increase in sales year-over-year. To date, the I-Pace has seen nearly 3,500 registrations, which has been heavily constrained by limited availability. If Jaguar is able to increase production volume, their latest EV could easily be the flagship that ushers in a new era for the automaker. Adoption rates are all about the offer, and the I-Pace has proven to be one of the most compelling EV’s to hit the market. 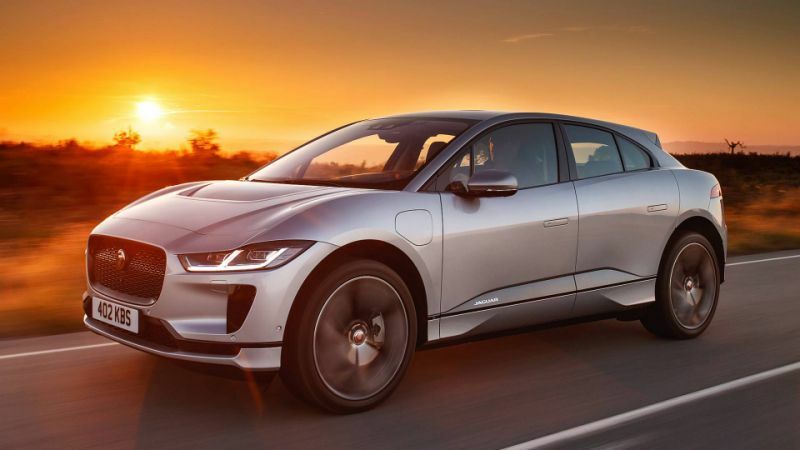 Last edited by Jaguar I-Pace News; 01-08-2019 at 03:24 PM. It was a strong EV market, until New Year's Day. At that date, their government subsidies were greatly reduced. Now, Holland is a very weak EV market. Go figure. And the same will likely happen in Norway once all of the government incentives are cut. And many in this country that own (not lease) their EVs are worried if there will ever be a resale market for them after that day. I'm guessing that's because they have started to hit the caps on number of EV's sold? To be fair this was always a short term solution to help address the buy in price of newer electrics. But we are already starting to see some more appealing entry level models.